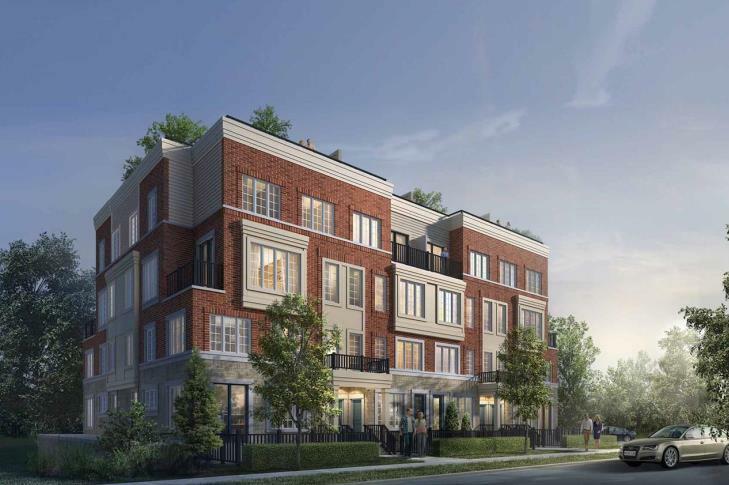 Block 55 is a New Townhome development by Biddington located at Glenashton Dri and Trafalgar , Oakville. 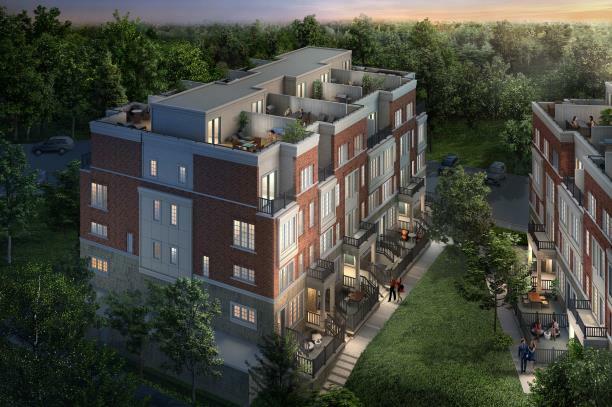 Block 55 Towns is the latest stacked townhome development to come to the Glenashton Dr & Trafalgar Rd in Oakville. The project will feature 36 units with classic brickwork and stone exteriors. Enjoy Biddington Homes' superior quality finishes and spacious floor plans ranging from 982 - 1568 sq ft.
Block 55 - “It’s The Block You Want To Be On”. A Family-friendly neighbourhood, River Oaks offers lush green spaces, access to major highways and good transit options. Block 55 Towns is well suited for any demographic. Block 55 will also neighbor some great amenities that are all within walking distance. A short 10-minute walk will take you from home to Smart Centre Oakville. 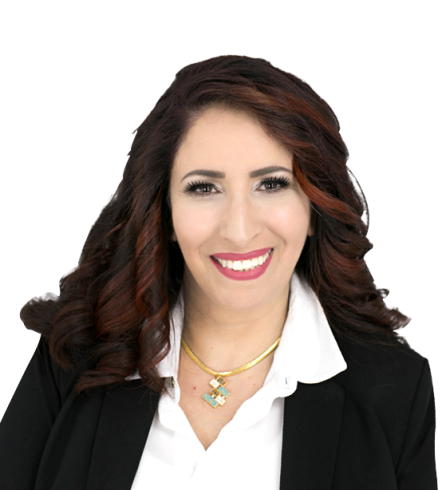 This complex offers over 49 retailers and services to satisfy your every need. The River Oaks neighbourhood is serviced by the Oakville Transit System and Go busses. Travel from home to Union Station in just an hour. Motorists can enjoy the convenience of Highway 407 and the QEW located nearby. Sheridan College students can get to class via Oakville Transit in 6 minutes.